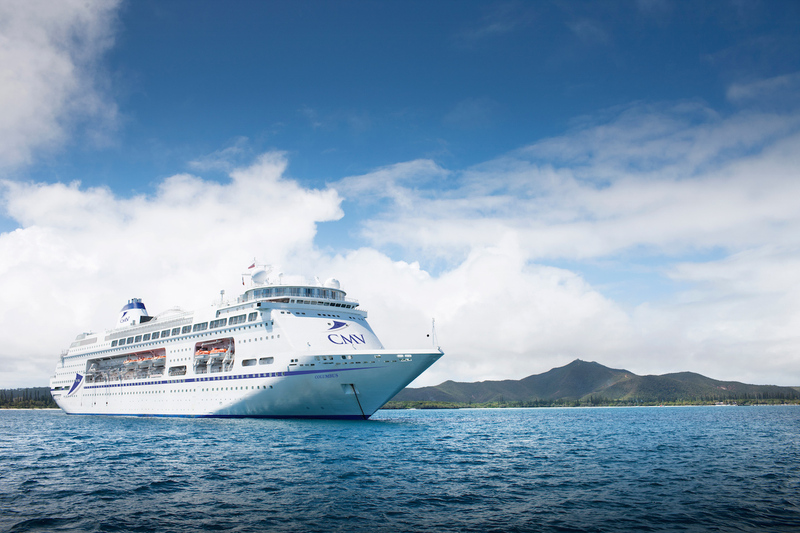 Cruise and Maritime Voyages (CMV) have the ideal solution if you are feeling the heat. The cruise line has three cruises, from different departure ports, coming up offering ideal ways to swap the heatwave for an oceanwave. Angela Rippon named their latest ship Columbus earlier this month, now you can take a cruise on board in a few days time, to Iceland from the London Cruise Terminal in Tilbury, departing 29 June for 12 nights from just £999pp. What better way to escape the humidity than a cruise starting on the River Thames to some of the world’s most dynamic landscapes in Iceland, aptly named the ‘Land of Fire and Ice’. Little wonder that the hit TV series ‘Game of Thrones’ has been filmed on location there on two occasions with its ice caps, active volcanoes, geysers, bubbling mud pools and hot springs. This is an extraordinary place to visit and CMV take you to four different ports around the island, including the capital Reykjavik. A programme of imaginative optional excursions including going off road may be available. Also visits the Faroe and Shetland Islands plus Invergordon. In the Scottish Highlands. Later, 11 July CMV’s Marco Polo sets off this time from Hull with a true spirit of adventure for 21 nights calling into Iceland but also adding seven different calls to the magnificent beauty of Greenland. This escape includes a visit to the Faroes. Fares from £1499pp. Marco Polo is off exploring 1st August from Rosyth in Scotland for 14 nights visiting the North Cape and Spitzbergen in the Arctic regions of Norway with long days where the sun never sets. The beautiful towns of Geiranger and Bergen are on this spectacular voyage. Fares from a great value £799pp. The fares quoted are based on two people sharing a twin inner cabin. It includes delicious full board cuisine, afternoon teas and late night snacks, Captain’s Cocktail Party, complimentary tea & coffee 6am to midnight, big show entertainment, cabarets and classical interludes, daytime activities and leisure facilities, guest speakers and arts & crafts, porterage of luggage, port to cabin and port taxes. For greater convenience CMV operate an automatic tipping system on board, so instead of worrying how much and when to tip, an amount of £5pp per night (£4pppn on the 21 night cruise) will be debited to the passenger’s on board account.